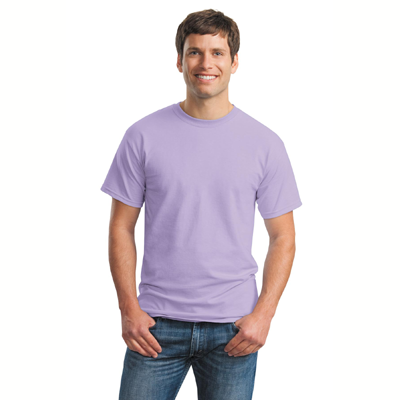 Moo-ve over other shirts because none can compare to our super soft and fun cow shirts. 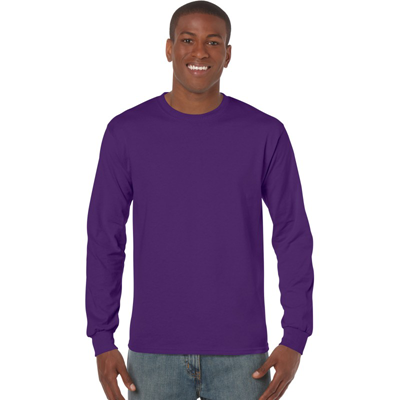 The cow has long been a barn yard favorite and now you can display your enthusiasm on one of our unique cow shirts. 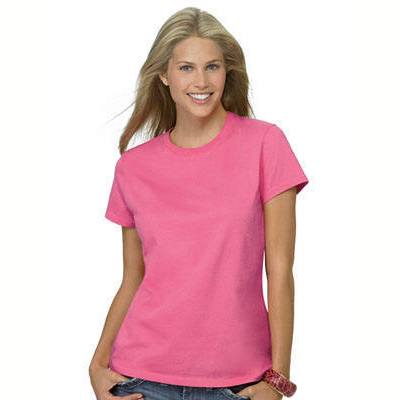 Be prepared for admiration and compliments when you sport this trendy item. 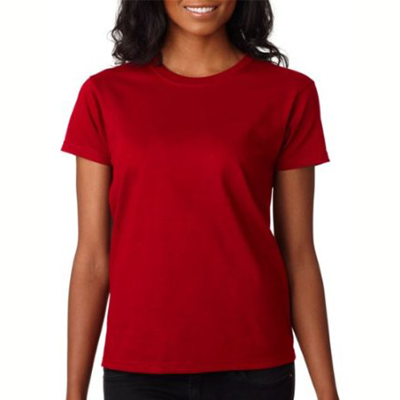 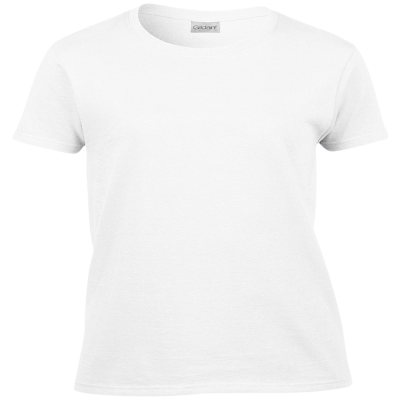 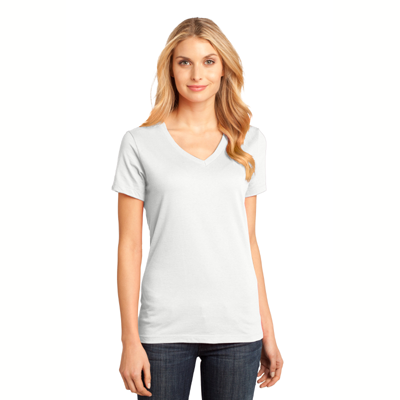 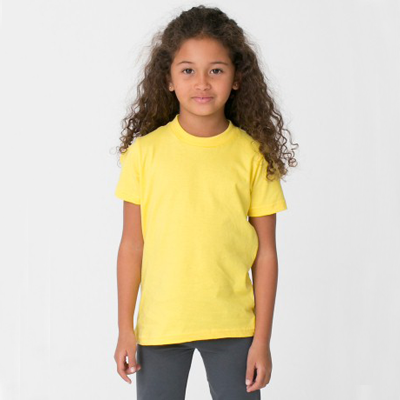 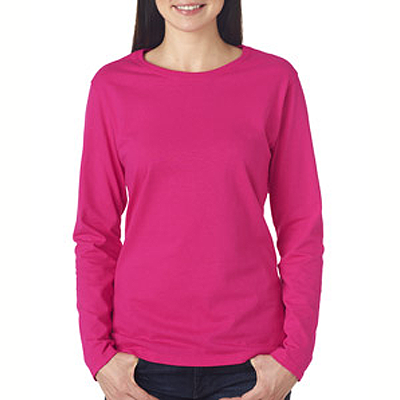 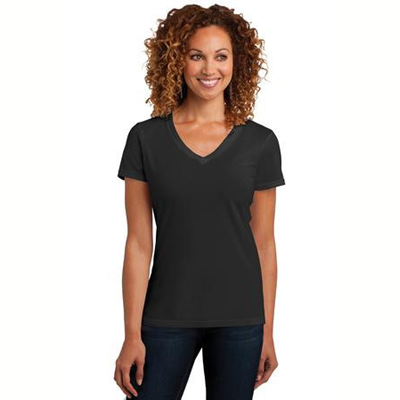 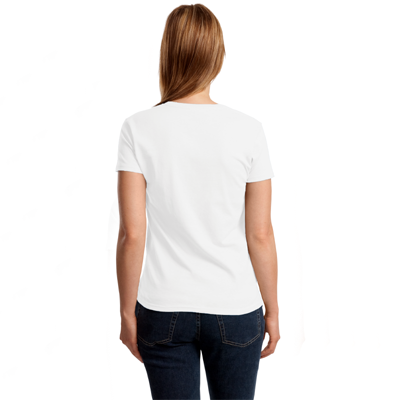 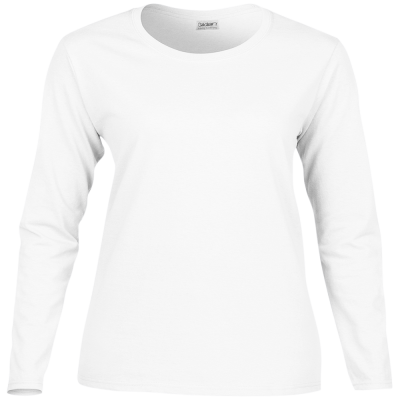 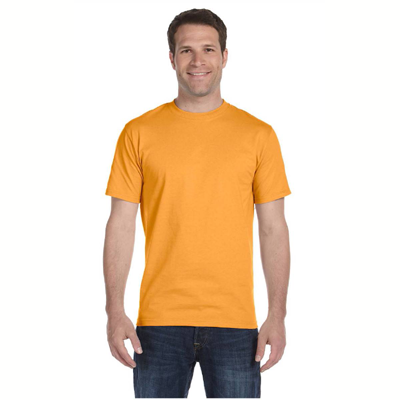 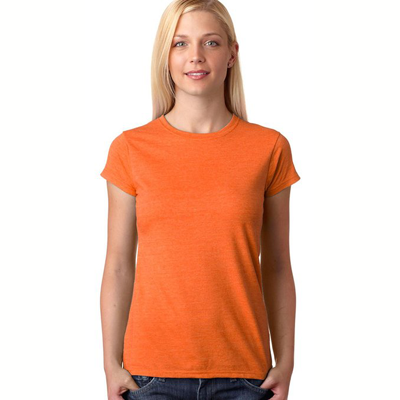 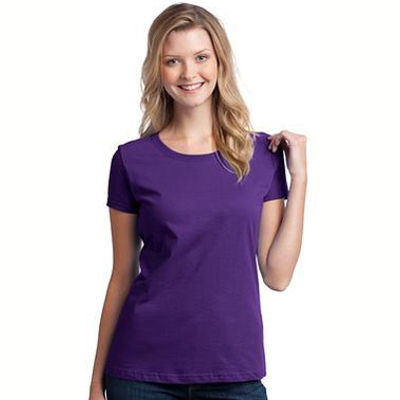 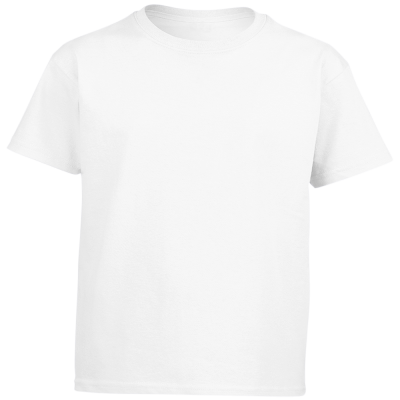 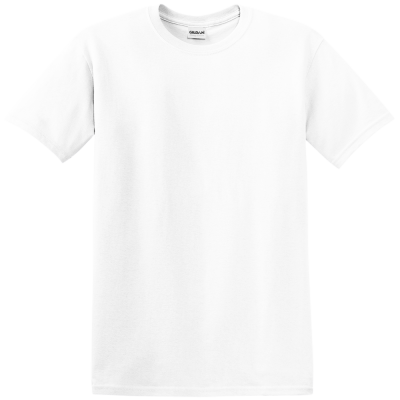 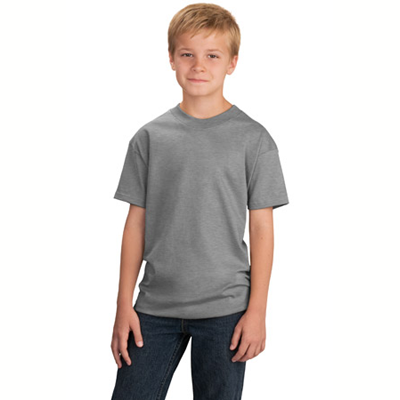 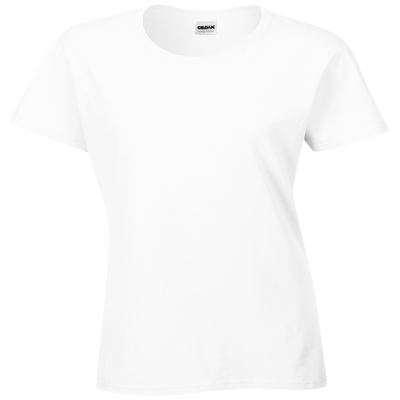 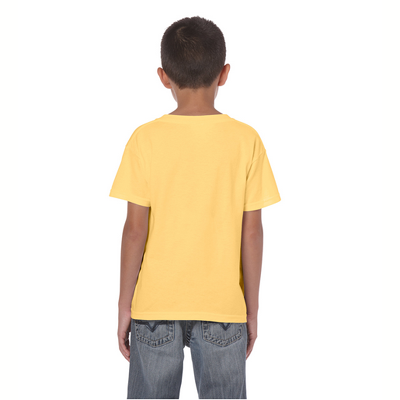 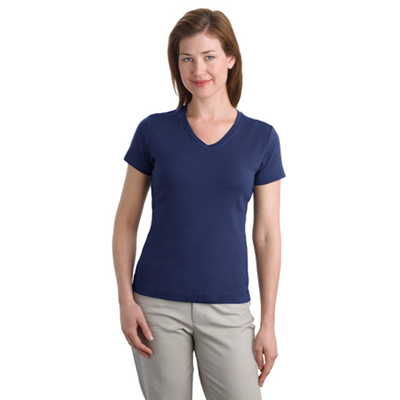 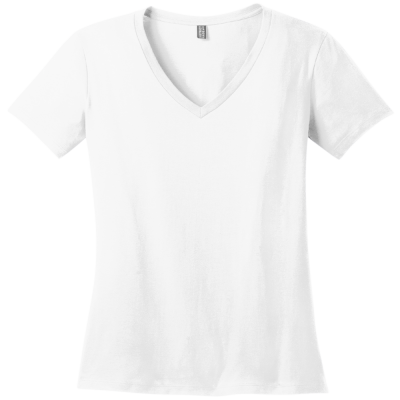 Each of our cow shirts are comfortable and durable and are great for any occasion. 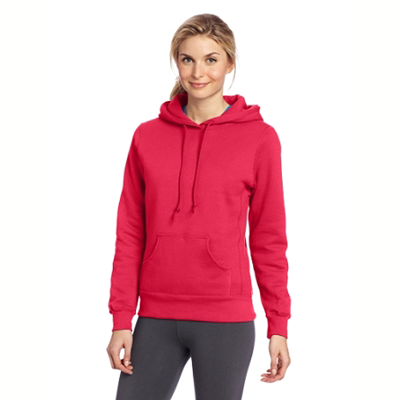 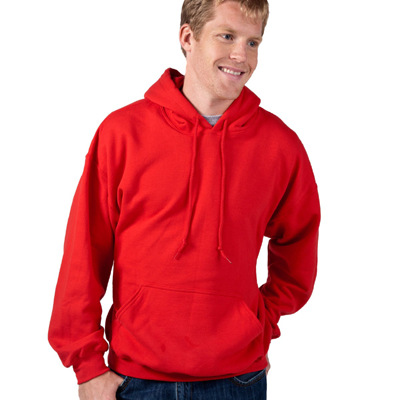 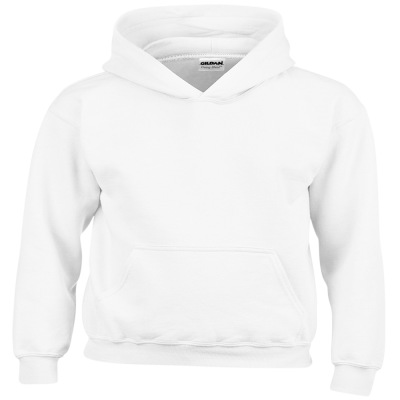 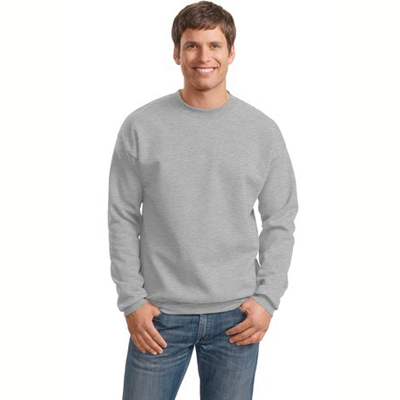 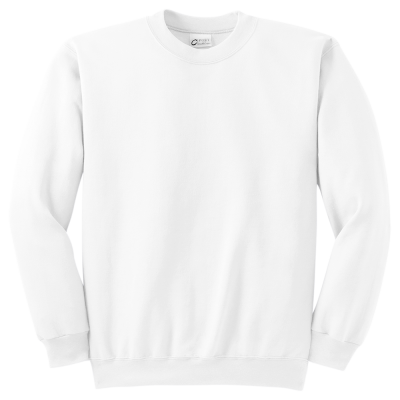 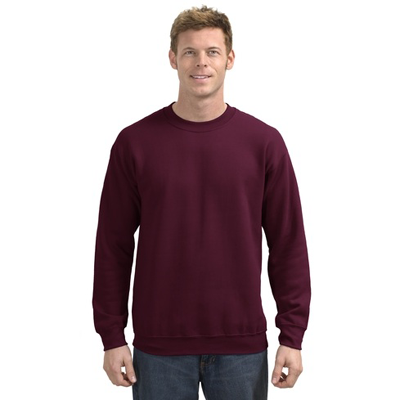 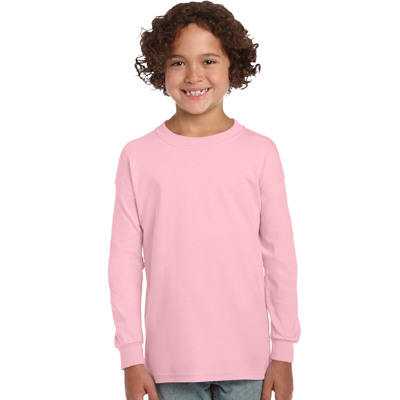 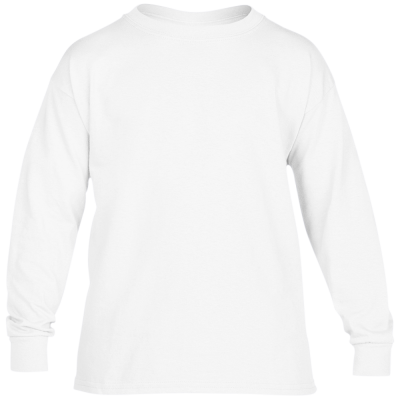 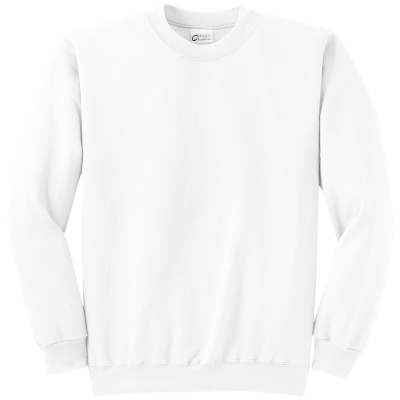 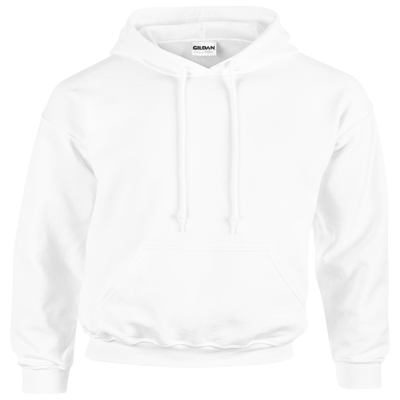 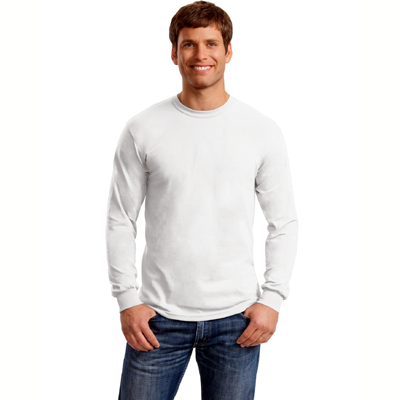 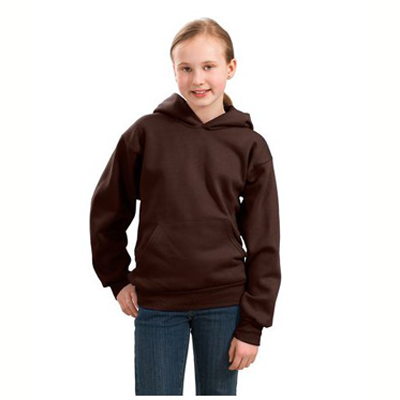 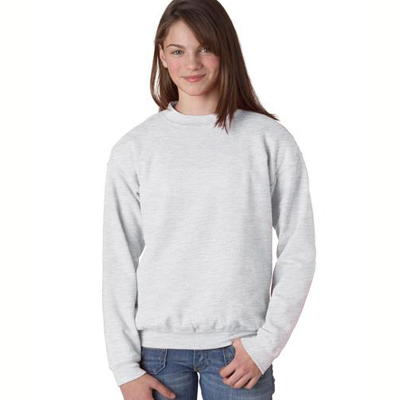 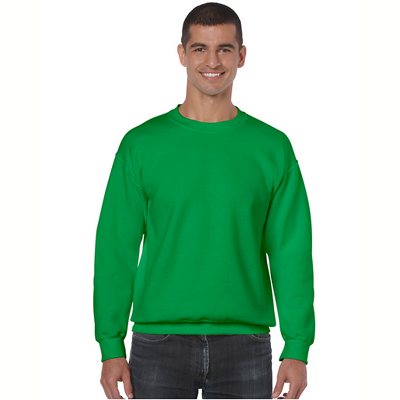 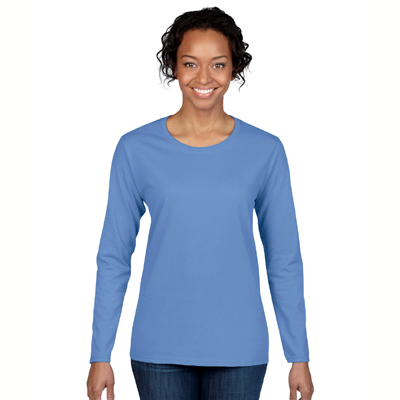 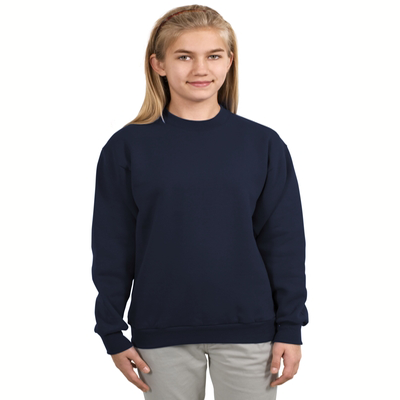 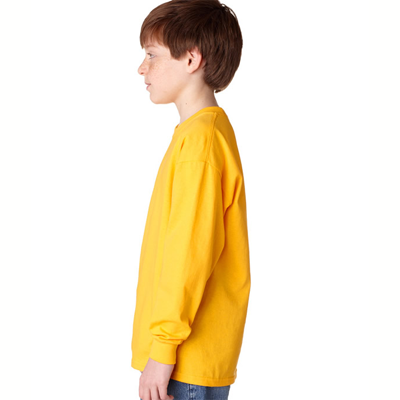 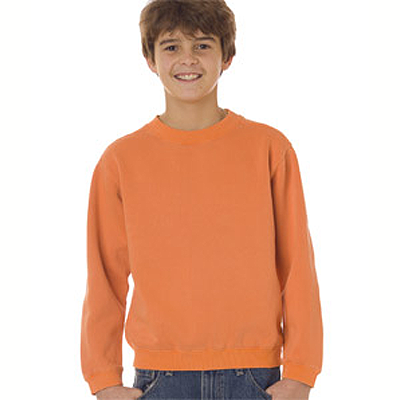 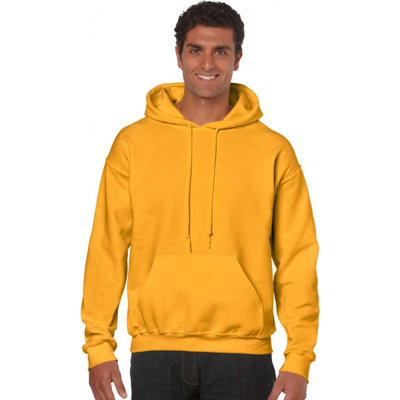 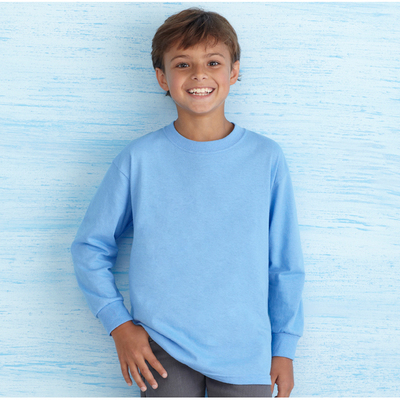 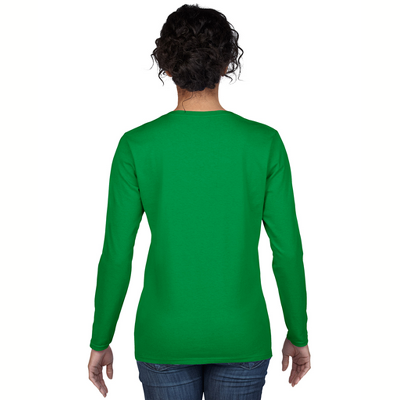 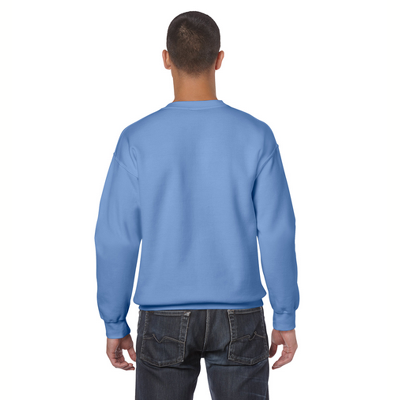 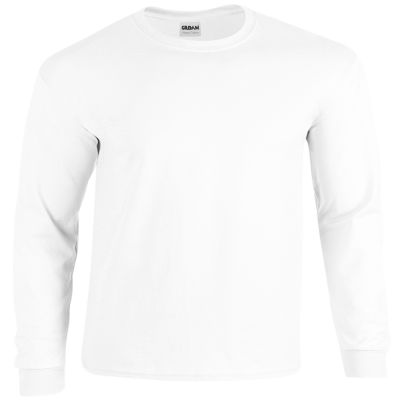 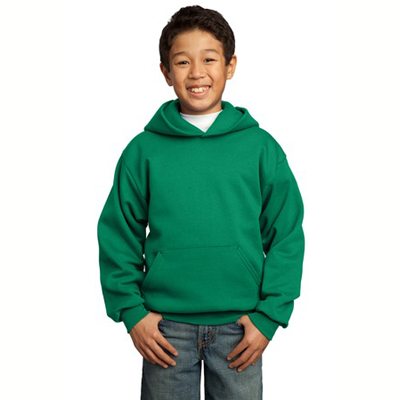 The fun design, which measures approximately 5 x 5 inches, can also be printed a one of our warm and fuzzy sweatshirts.